I have to get on my soapbox today after seeing ads for a new cancer drug that helps the immune system fight cancer. So it is common prenatal care to give a woman vaccinations, antibiotics, anti-depressants, fast food, junk food, sugar and a massive amount of toxins in personal care products and household products. Once the child is born it must receive many vaccinations, antibiotics when deemed necessary, toxic baby products and formulas. As a picky toddler is allowed to eat hot dogs, sugary chemical colored cereal and fast food to get something in their stomach. Many more vaccinations are required. As teenagers they now prefer fast food and junk food, and all the environmental toxins are deeply entrenched in their bodies. So no wonder they get cancer. 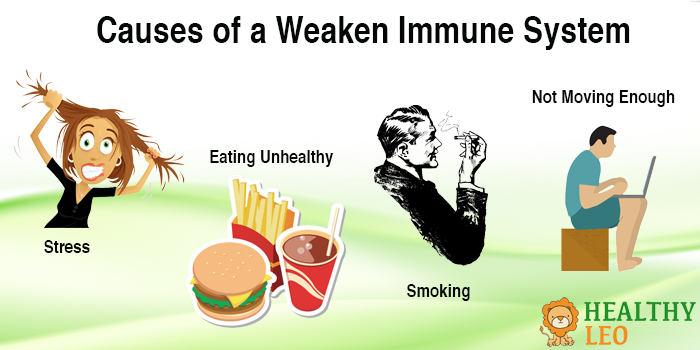 Our immune systems are a miraculous miracle, if left to their own devices. When we destroy those capabilities with the aforementioned “normal” behaviors of course we will need all the drugs so shamelessly advertised in the media today. A healthy diet of real food, no vaccinations or antibiotics, and exercise starting with prenatal care and before, will keep our miraculous immune system working just fine. Knowing that the gut contains an important part of our immune system and knowing how to take care of it will enhance your immune systems properties immensely. Regular chiropractic care, lymphatic drainage massage, herbal immune enhancers, sunshine, gratitude and good common sense will be just what the doctor ordered! Oh did I mention real food?